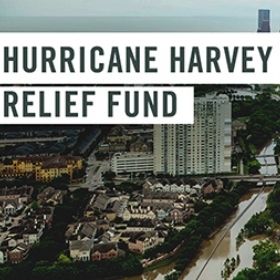 The Greater Miami Jewish Federation has established an Emergency Relief Fund to support the Jewish and general communities in Houston, San Antonio, Galveston, Corpus Christi and other areas that have been hammered by Hurricane Harvey. 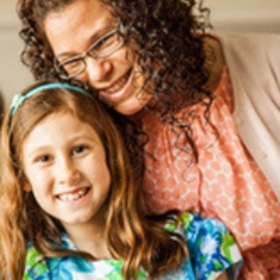 For the third year in a row, Federation will provide a total of $50,000 in Women’s Impact Initiative grants, which target local nonprofits that seek to empower and inspire Jewish women and girls and create social, religious and political equality in Miami. 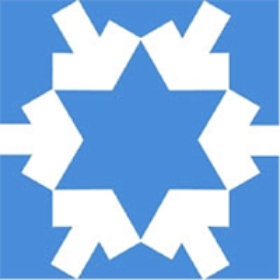 In the wake of the rise in anti-Semitic rhetoric and hate around the world, the Jewish Community Relations Council (JCRC) of the Greater Miami Jewish Federation has organized a number of ongoing and multi-fold initiatives that unequivocally denounce racism, anti-Semitism and bigotry. 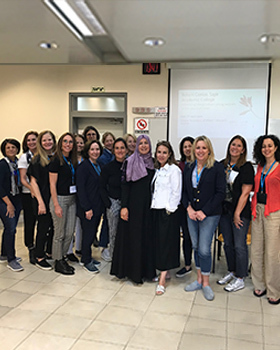 In an effort to ensure every young adult has the opportunity to experience Israel, Federation partners with local synagogues to fund the Gift of Israel Savings program. 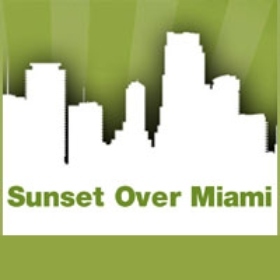 Real estate professionals: Don’t miss the 20th Annual Sunset Over Miami, the highly popular networking event organized by Federation’s Real Estate Division. In the wake of the violence instigated by white supremacists and neo-Nazis in Charlottesville, VA, on August 12, our Federation joined with other South Florida Federations and like-minded community organizations to release a full-page ad in the Sun Sentinel and an Op-Ed in The Miami Herald. 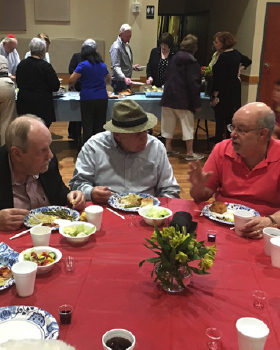 These collaborative efforts to unequivocally denounce racism, anti-Semitism and bigotry demonstrate the strong bond of unity that permeates our Jewish and interfaith communities. They also amplify our Federation’s previous public statement decrying the despicable acts of hatred perpetrated in Charlottesville. 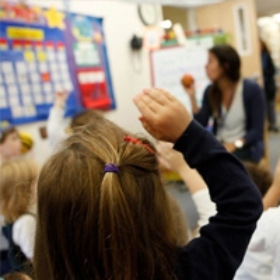 Thanks to your generous support, more than 5,000 Miami-Dade students received a formal Jewish education last year at 11 Jewish day schools and 11 congregational schools in our community. 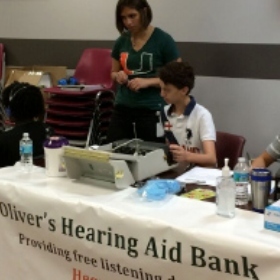 Sixteen-year-old Miami Beach teen Oliver Stern is the only Miami recipient of the 2017 Diller Teen Tikkun Olam Award, a $36,000 award that recognizes teens for their commitment to social good and volunteer service. Calling all young adults: Moishe House Miami-Aventura is looking for residents! 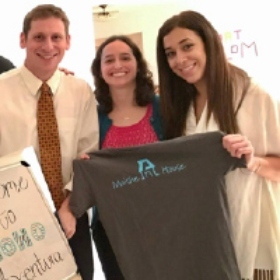 Moishe House welcomes three to five young Jews (typically young professionals or graduate students) who are provided with a rent subsidy, a Jewish library and a programming budget in exchange for hosting at least 70 programs each year focused on creating a strong Jewish community. On behalf the Officers, Board and Staff of the Greater Miami Jewish Federation, we decry the despicable and lethal acts of hatred perpetrated in Charlottesville, Virginia, on Saturday, August 12, 2017. 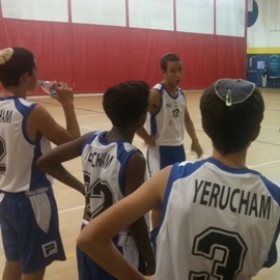 Approximately 3,000 participants from across Miami and around the world joined in the Maccabi Games & ArtsFest hosted by the Dave & Mary Alper JCC this week. 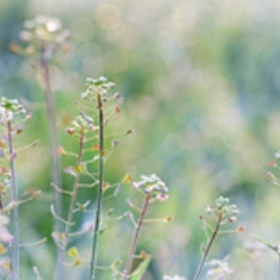 Federation's Indigent Burial Program partners with local cemeteries, funeral homes and monument makers to provide burial plots and a proper Jewish burial for those unable to afford them. Cohort 4 of the Diller Teen Fellows Program, recently returned from an incredible adventure exploring the many faces of Israel. 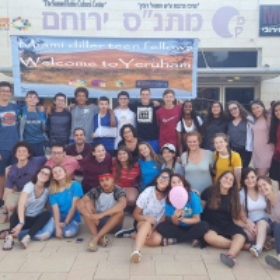 From Tzfat and Haifa to Jaffa and Jerusalem, the group of 14 teens experienced the country from a number of religious and cultural perspectives. 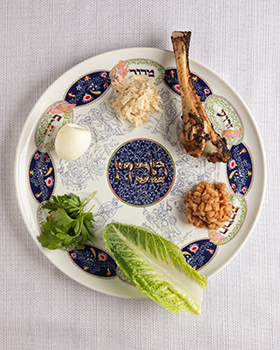 A total of $50,000 in Jewish Incubator Grants will be awarded to nonprofits eager to make a difference in our Miami-Dade Jewish community through new or expanded programs. 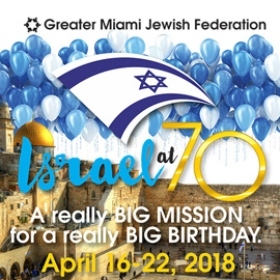 More than 800 people have already registered for Federation’s Israel at 70 Mission, April 16-22, 2018. Join us! Spend time in Tel Aviv and Jerusalem. 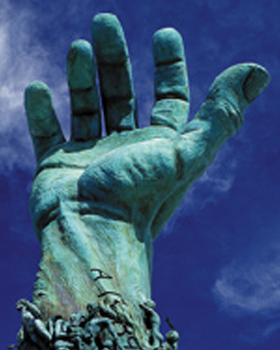 Commemorate Yom Ha’Zikaron (Memorial Day) and Yom Ha’Atzmaut (Independence Day) in our spiritual homeland. If you’re looking for a great way to promote your business and support Miami’s Jewish community, joining Federation’s Proud Business Partners program makes it easy to do both. Through a grant from the Women’s Amutot Initiative, Federation is helping a group of women sew their way toward independence. 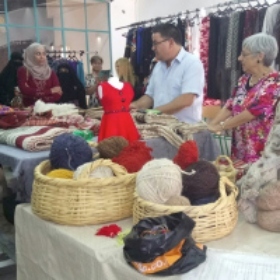 Early last year, a professional sewing course for women from the city of Rachma opened in Yerucham, Miami’s partnership city in the Negev. More than 1,200 participants from across Miami and around the world joined in the Maccabi Games & ArtsFest hosted by the Dave & Mary Alper JCC this week. 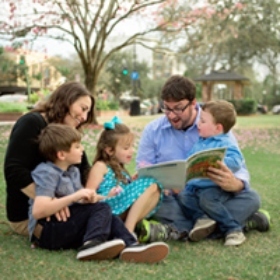 Nearly every family that completed PJ Library’s 2016 Family Study said the program has influenced how they talk about, think about or practice Jewish traditions in their homes and helps them feel more knowledgeable and confident to engage in Jewish traditions with their children.